Larger versions. Also, three is the best. Local radio gent Connor Happer has a suggestion, and I like it. It's a no-brainer. Only #1 looks the same from both sides of the court. By the way. 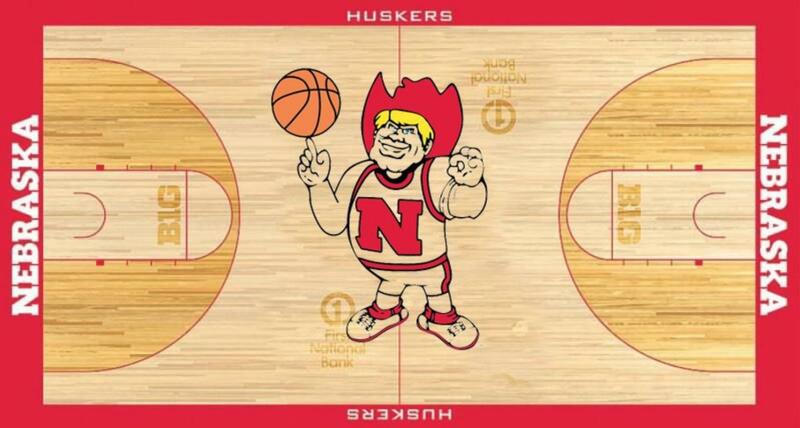 Let's not forget how much #4 looks to a design our own @huskeraddict made a few years ago when PBA was fresh & new. I like this one the best. 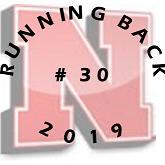 Or perhaps #4 but change the N to match the more straight letter that is on our helmets. The "pencil N" as I call it, should only be used for the football helmets. It's iconic, but shouldn't be used across sports. 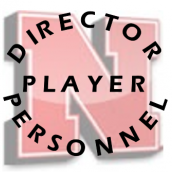 The "Block N" is the logo for the NU athletic department and university, and the proper N for the basketball team. Of the 4 choices, I like #4 best. But does anyone have a pic of what it is currently? I think I might like the way it was this year more than these options. At least I don’t recall thinking, hey, they should change the court. I like Ike the block “N” for everything but the helmets. 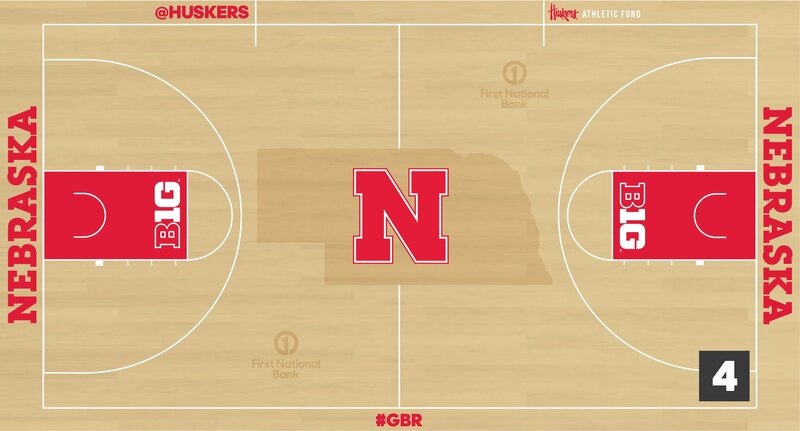 I kinda like how the different NU teams have different N's for their sport. 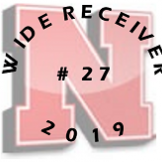 For example, the Nebraska baseball team doesn't use the Block N or the Pencil N. I think the Block N is too bulky for the NU baseball hat, but it looks good elsewhere. 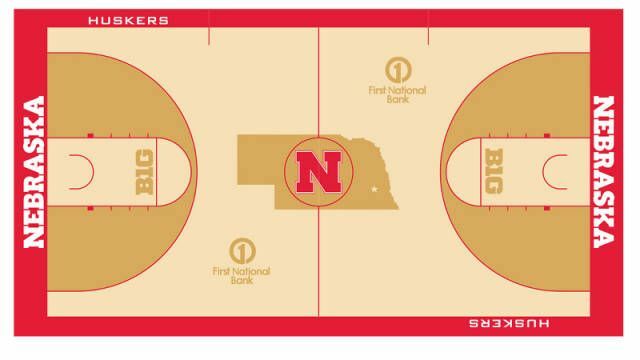 I like the big N of #1 but I also like the ones with the state, so #4 is my preference. #3 is definitely the choice if these are the choices but this is a pretty uninspired set of choices. So, I picked the one closest to what they already have. I guess I may like the new 3 or 4 better. Number 1 for me! 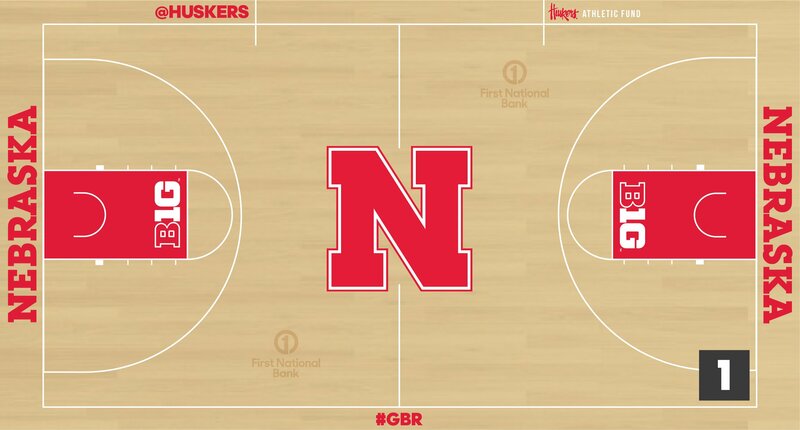 The N is looks the same from both sided of the court and is the one symbol all know. My first reaction is why not choose something bold? 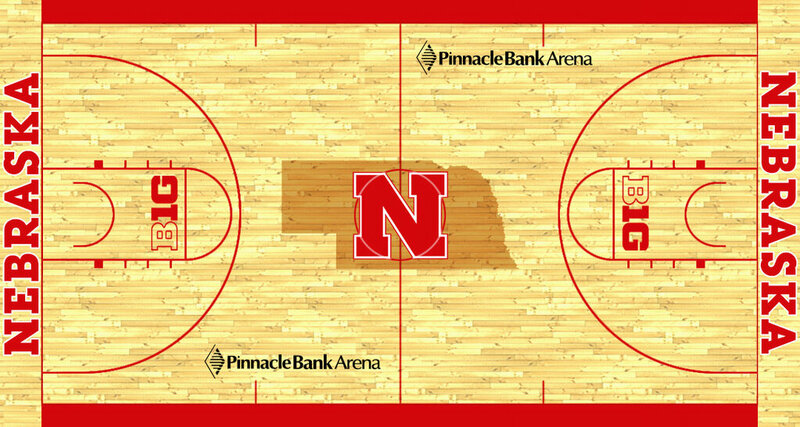 I'm thinking something off the wall that actually helps provide a real home court advantage. 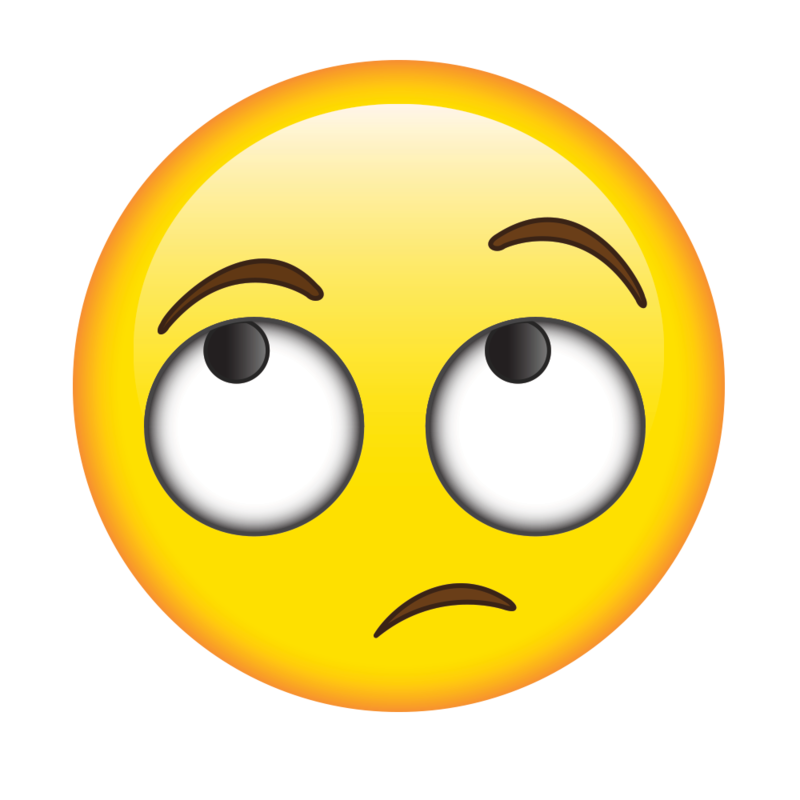 But then I looked up some bold designs that are currently out there and I really think they look too over the top generally. In the end, I think going with 1 or 3 is the best best option. I like 4 the best, but I think 3 wins. Needs basketballs in the free throw circles. Preparing for national relevance, I think Huskers® presents best. I've always thought the block N is somewhat dead when seen on TV. Let's be honest, Herbie is our version of "Sooie Pig!" ...cue Dana Altman throwing up a little bit in his mouth. 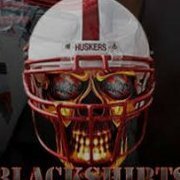 Not a fan of the huskers script. Voted for 4. Didn’t particularly like any of them though. It's the one I voted for. 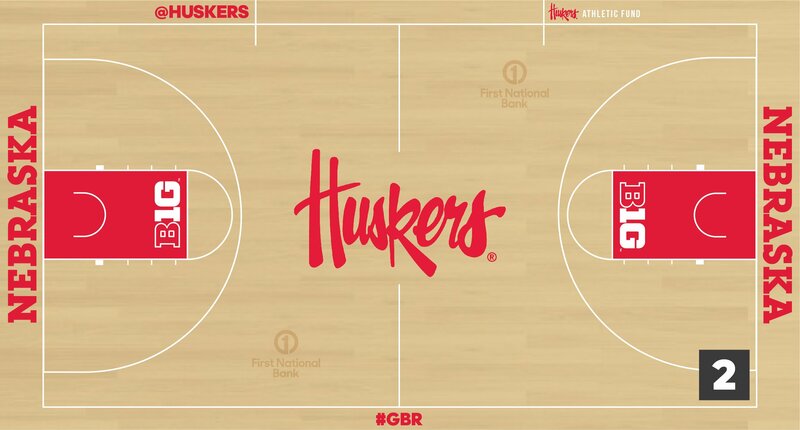 The only thing I would change is that I like it when the area inside the 3 point line is darkened.